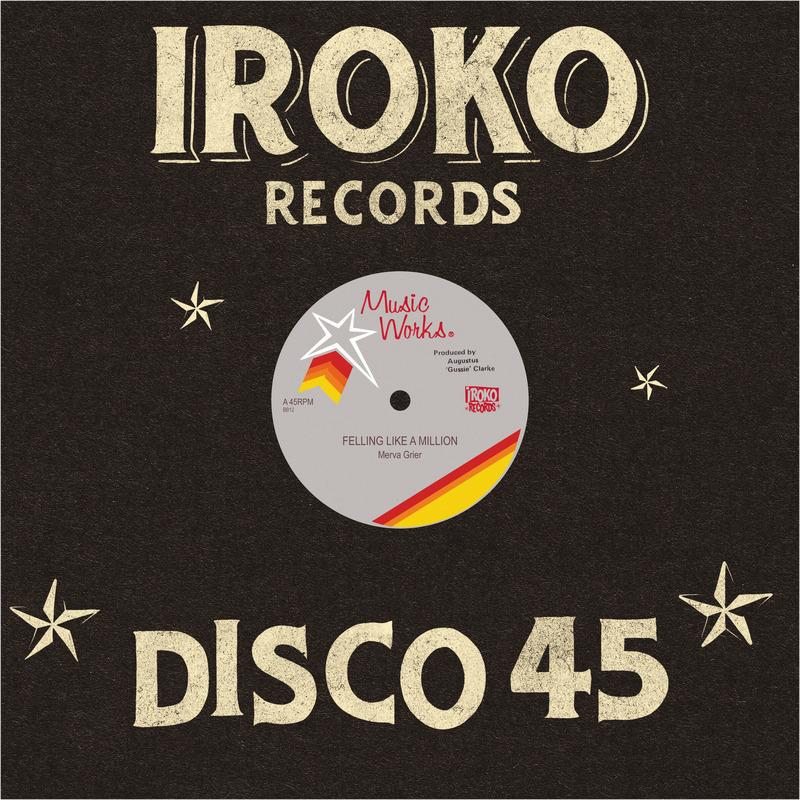 A natural-born entrepreneur, sound system proprietor Gussie Clarke began producing music through a bartering system, trading an old amplifier for a cut of an Errol Dunkley’s ‘Baby I Love You,’ which he used to voice U Roy’s ‘Higher The Mountain’ circa 1972. Successful records with Big Youth, I Roy and Augustus Pablo quickly followed, and the Mighty Diamonds and the Tamlins became mainstays of his stable as the 1970s gave way to the 1980s. 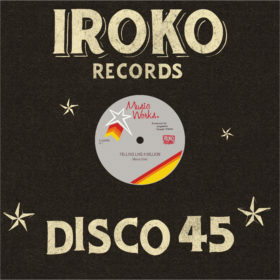 Gussie’s productions were always unusual, due to the man’s overriding impetus to follow his own path; many of his productions from the early 1980s skated the line between late roots and Jamaican lover’s rock, and A-side ‘Feeling Like A Million’ is certainly in the latter camp, getting its main embellishment from futuristic synthesizer lines and just a smattering of guitar. The song features the dulcet tones of Merva Grier, an actress, cellist and Festival song competition winner with a master’s degree in international relations that had previously worked with Allah from Chalice. 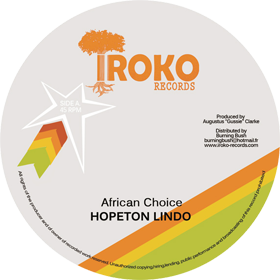 In contrast, Hopeton Lindo’s ‘We Are One’ places a roots ‘reality’ theme within the sweet musical backing of lovers, a full horn section nicely complimenting his fine voice. It was one of a number of compelling tracks the singer cut for Gussie during this period, and he would go on to achieve greater glory as one of the chief in-house songwriters at Gussie’s Music Works, penning serious hit tunes during the 1980s, alongside Carlton Hines of Tetrack and Mikey Bennett of Home T-4.